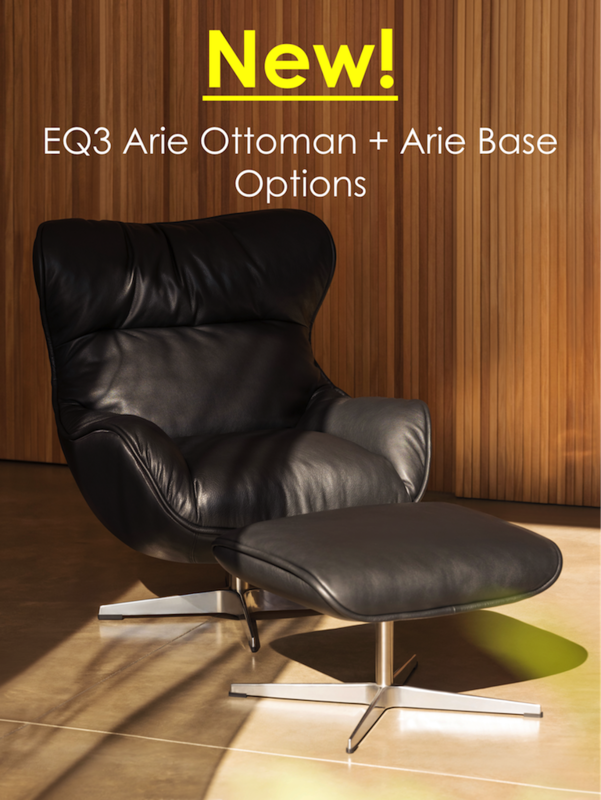 EQ3 has released their new Arie Ottoman to coordinate with the beloved Arie Chair! The Arie Chair is an inviting chair you won’t be able to resist. The Canadian-made chair is EQ3’s most customizable piece. Choose from endless configurations for a completely personalized style. As if the Arie Chair and Ottoman wasn’t good enough, EQ3 has also released two new base options in polished or anthracite. Visit us in store for more details. 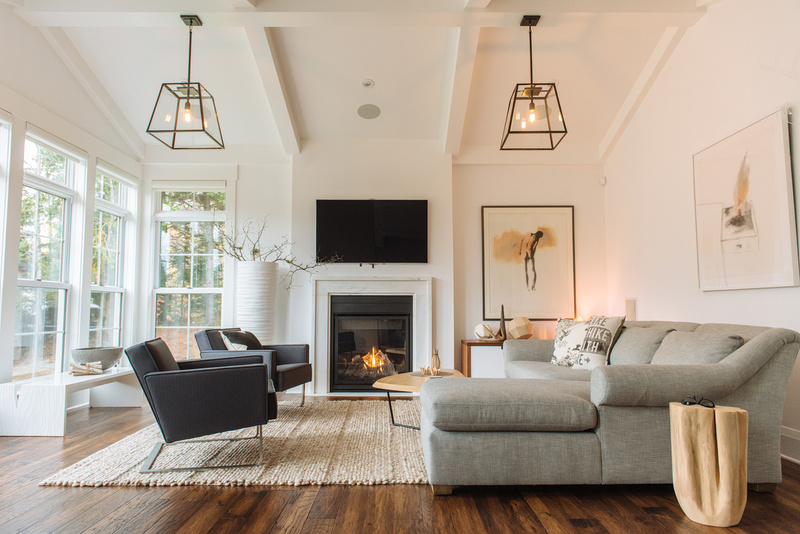 Stay up to date on Tuck Studio’s latest contests, sales, blogs, and promotions by signing up for our emails at tuckstudio.ca and follow us on Twitter, Instagram, and Facebook. Thanks for reading!